Elder Lawyer Weber County: How Does a Living Will Work in Elder Care? The attorneys at our Utah elder care law firm can help you decide if a living will is the right option for you. Let’s say that you’re sick and you don’t know what’s going to happen to you as the disease progresses. Or maybe you’re just thinking about what could happen is you do get sick. Well, when people get very sick they may start to lose the ability to care for themselves. This means that they may be put on life support or specialized treatments just to keep them breathing. A living will is something that says what you do and don’t want your doctor to do if you are on some type of life support. The will takes into account both sides of the equation. So you get to decide what you do want and what you don’t want. This allows you to make decisions for yourself even though you won’t be conscious to make it. 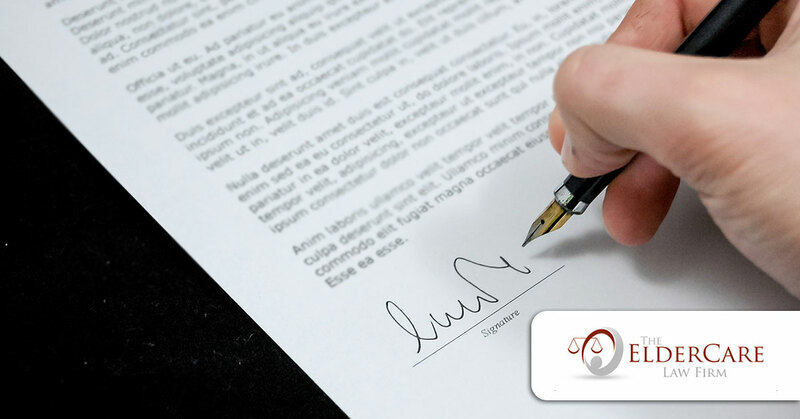 Your attorney will help you sort through the details and decisions to be outlined in the will. So you get to choose. While you’re still thinking rationally, and capable of making your own decisions, you get to think about what you would want if you were to get so sick you couldn’t breathe or survive on your own. If you get very sick and there’s no hope of your recovery, or there’s a very slim chance of your recovery, do you want to be kept alive by machines? The living will is an official document that is drawn up by a lawyer. It’s also signed by you and two witnesses, then notarized. This means that if something happens to you, your living will is followed by the hospital. This can make it easier on your family who, without a living will, would have to make the decision themselves whether to keep you on, or take you off of life support. It also allows you to ensure that your wishes are followed. If you are in Davis or Weber counties and considering a living will, call one of our attorneys today to help!